We occasionally take a look at and celebrate the communities in which we live and work. It’s an opportunity for us to highlight Roanoke, an area that we find so special and a place we choose to be a part of. HHHunt first began in Blacksburg and Roanoke, beautiful cities in Southwest Virginia. Our original corporate headquarters, located in Blacksburg, is where everything started in 1966. 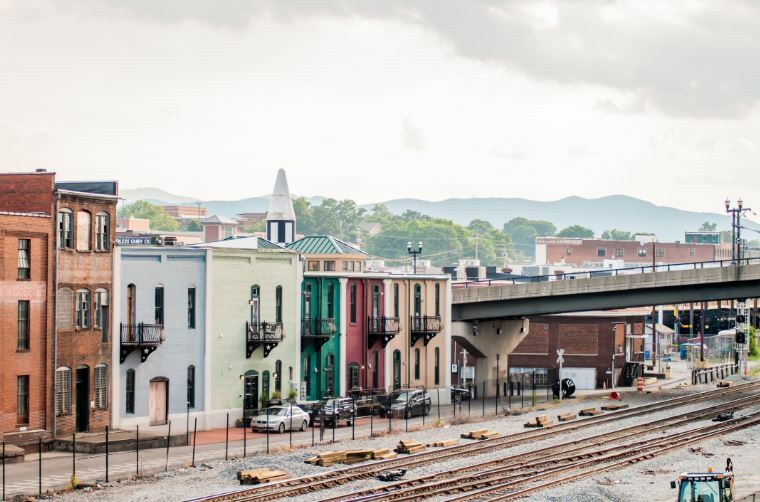 Nestled in the Blue Ridge Mountains, Roanoke is a special place for a number of reasons. The community boast stunning scenery and natural beauty, tons of outdoor activities, great wineries, markets and boutique shops, and more. The city has eclectic and delicious food scenes and the Hotel Roanoke is a beautiful and historic hotel definitely worth a visit. And, of course, we can’t forget about Virginia Tech. The world-class university serves as the heart of this area. There’s lots of Hokie pride here. We are thankful to have so many awesome team members in Roanoke and are excited to continue serving as an engaged community partner in this bustling and vibrant city! For more information on apartments in Roanoke, VA, contact Honeywood.